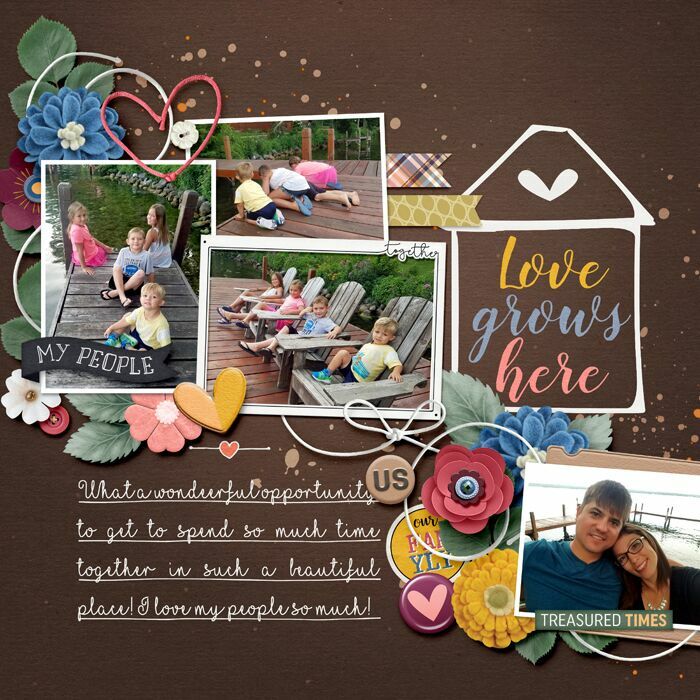 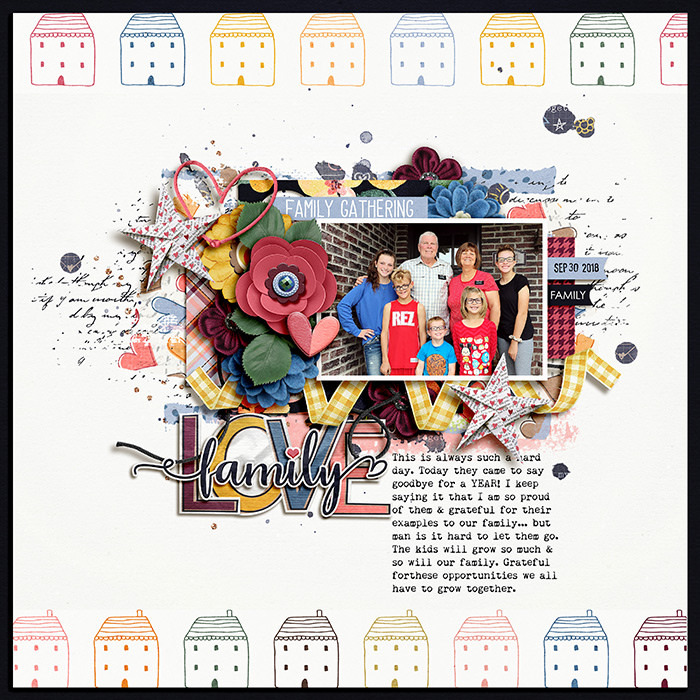 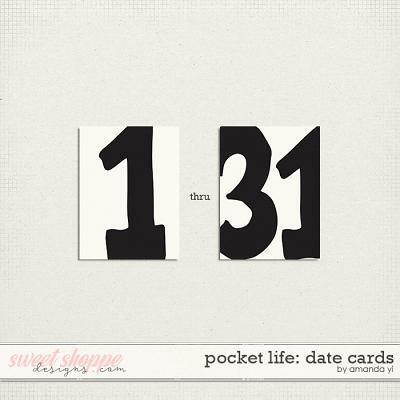 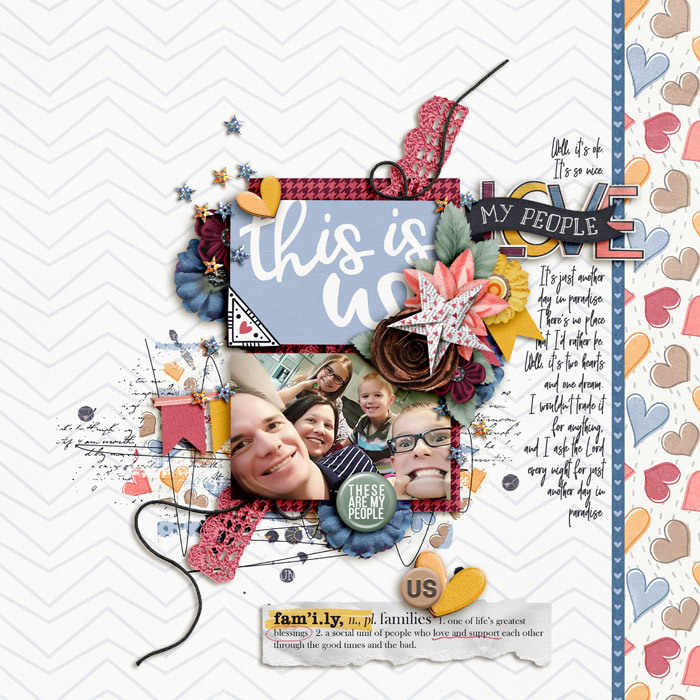 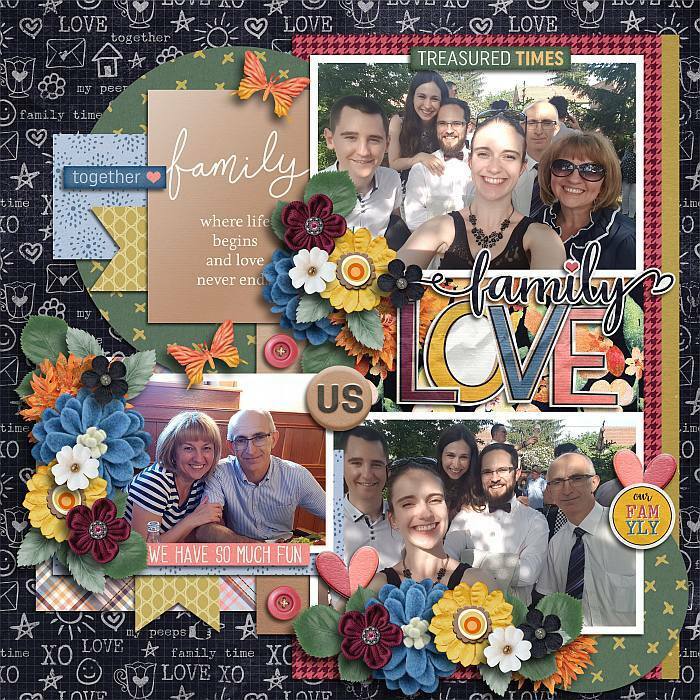 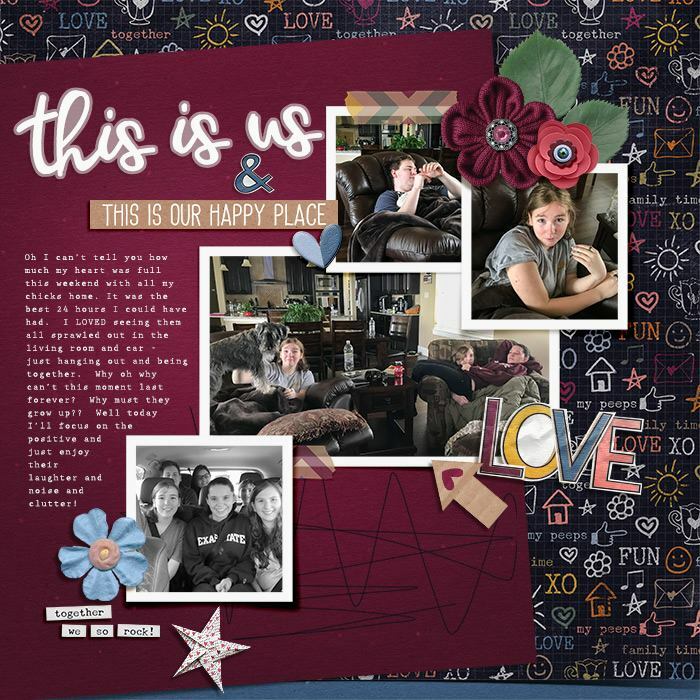 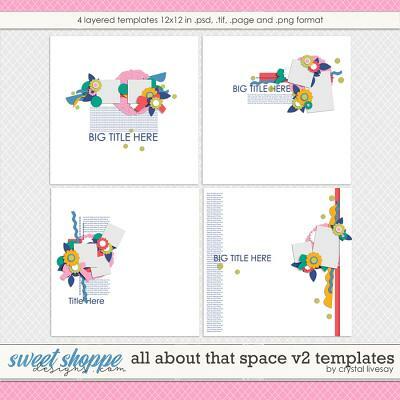 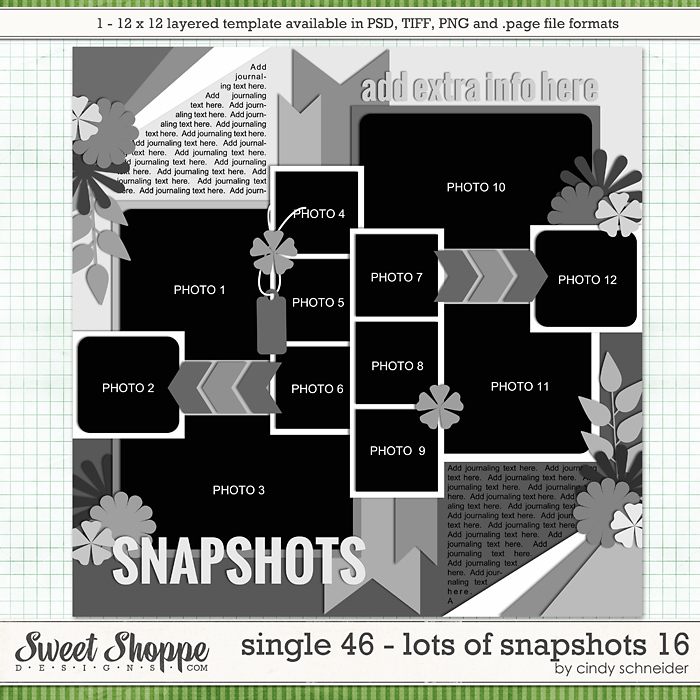 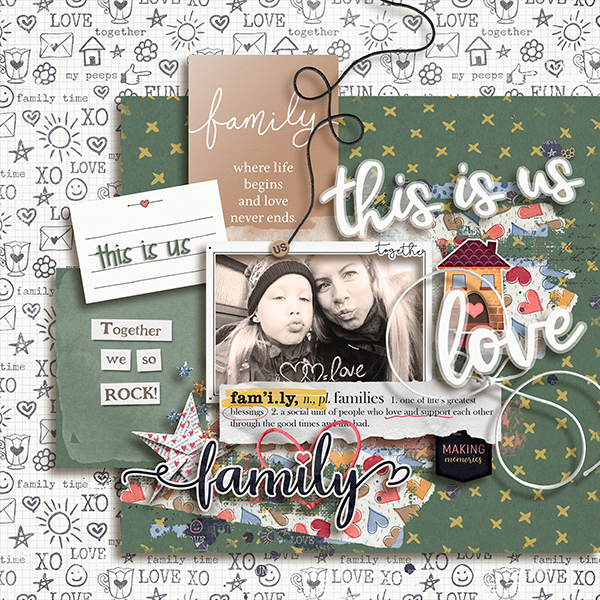 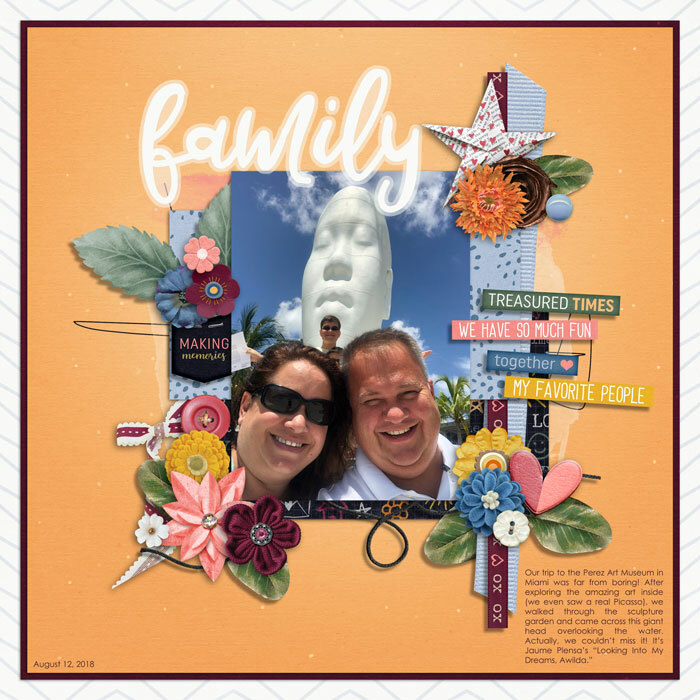 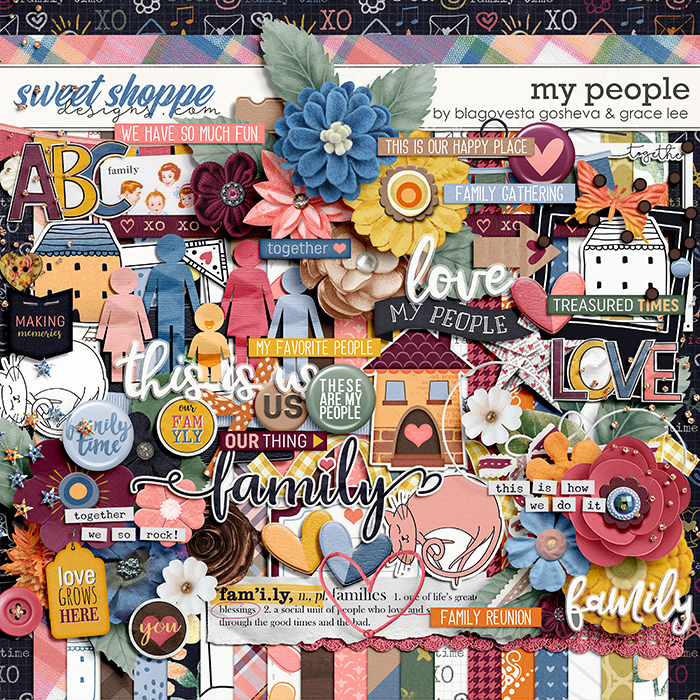 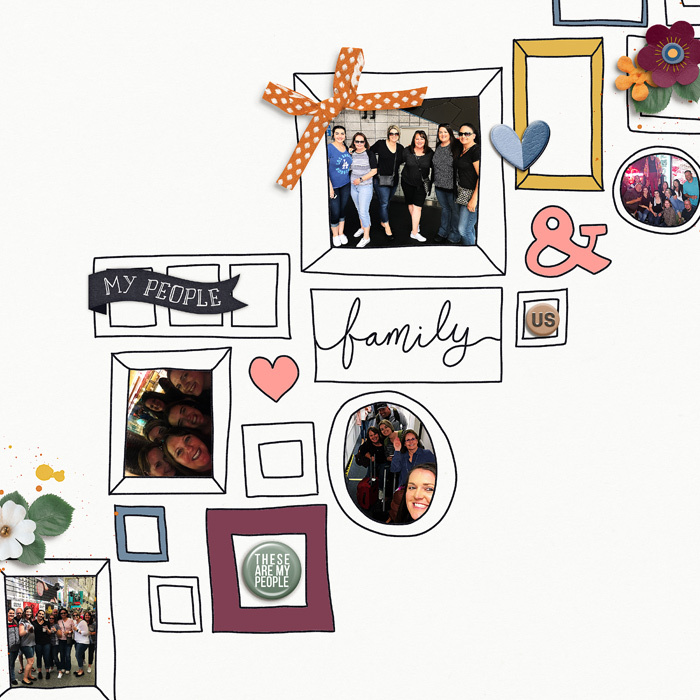 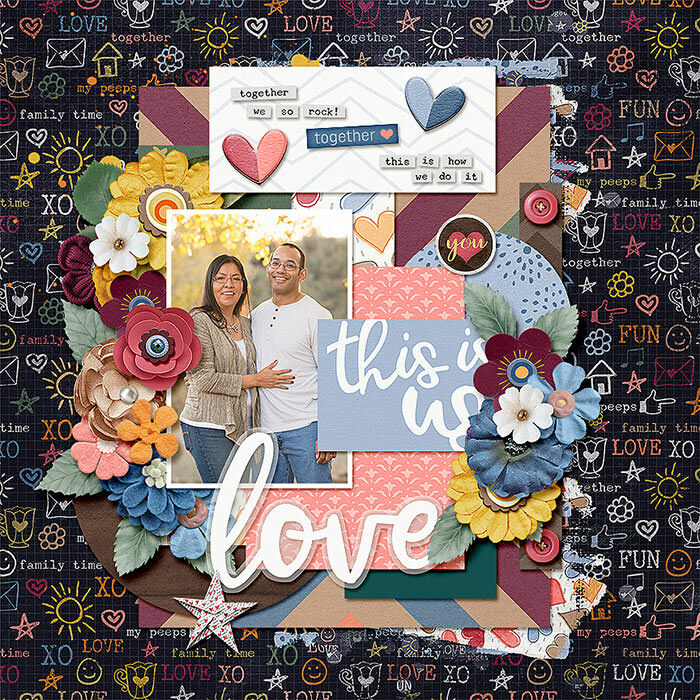 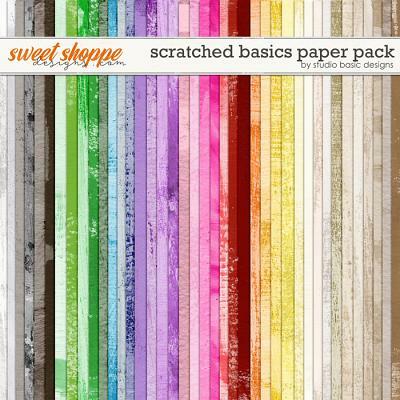 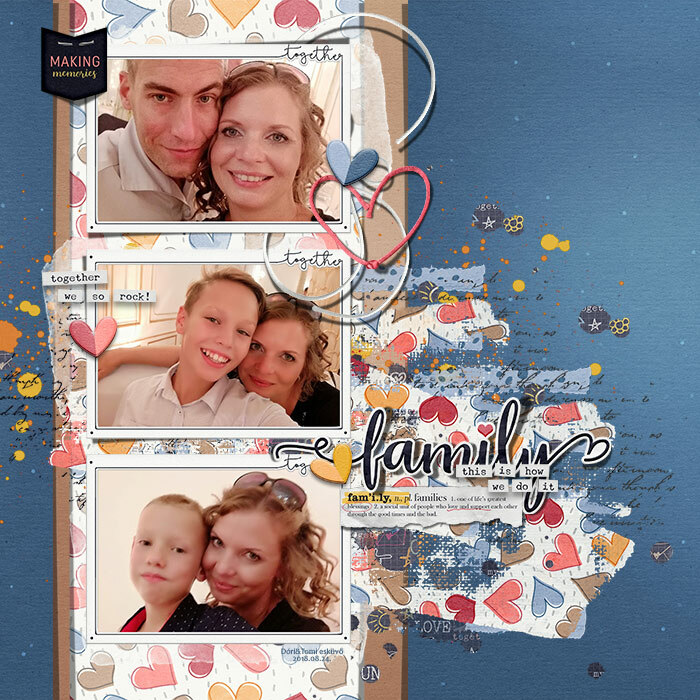 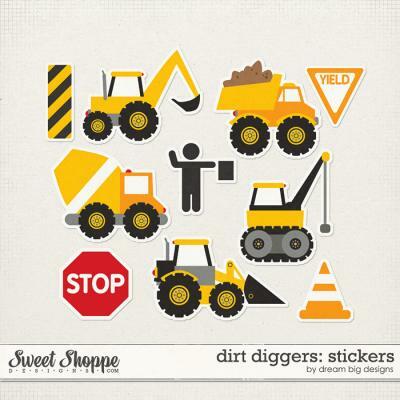 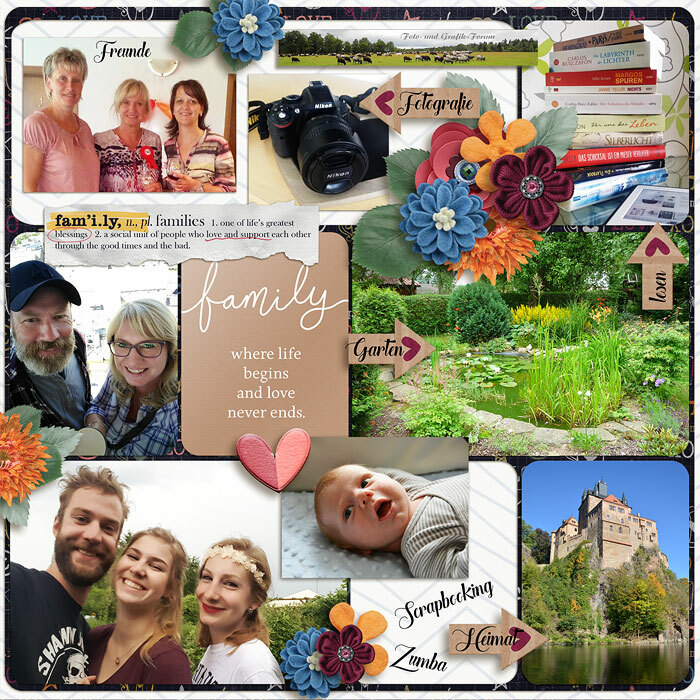 A digital scrapbooking collection by Grace Lee and Blagovesta Gosheva, My People is inspired by family. 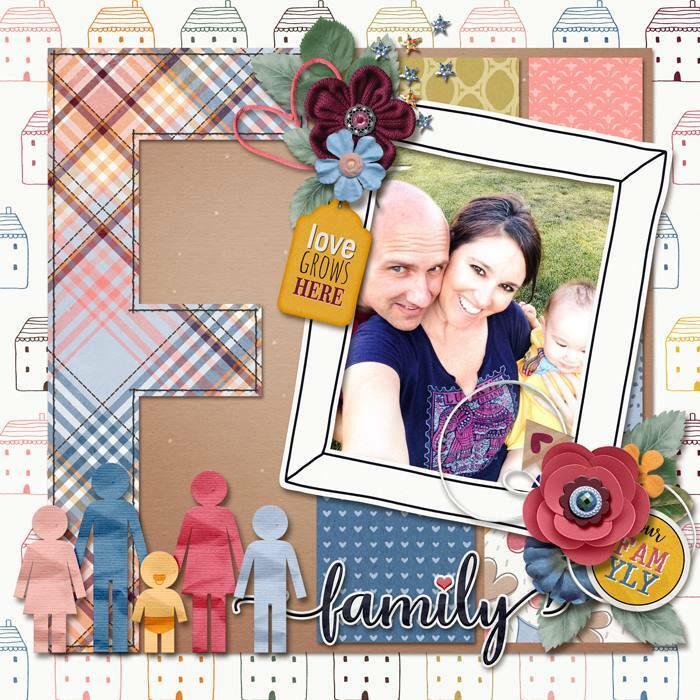 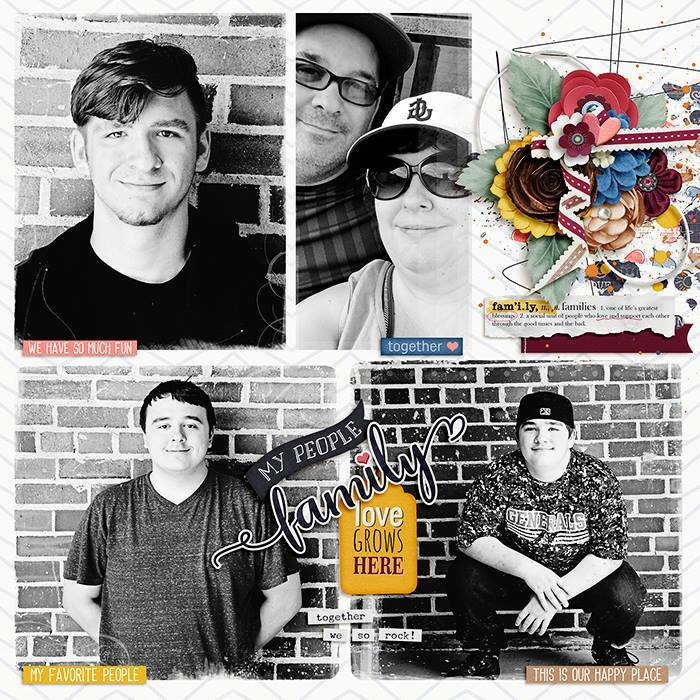 Document your treasured traditions, gatherings, inside jokes, everyday fun, and making memories with this versatile collection jam packed with family love and happiness. 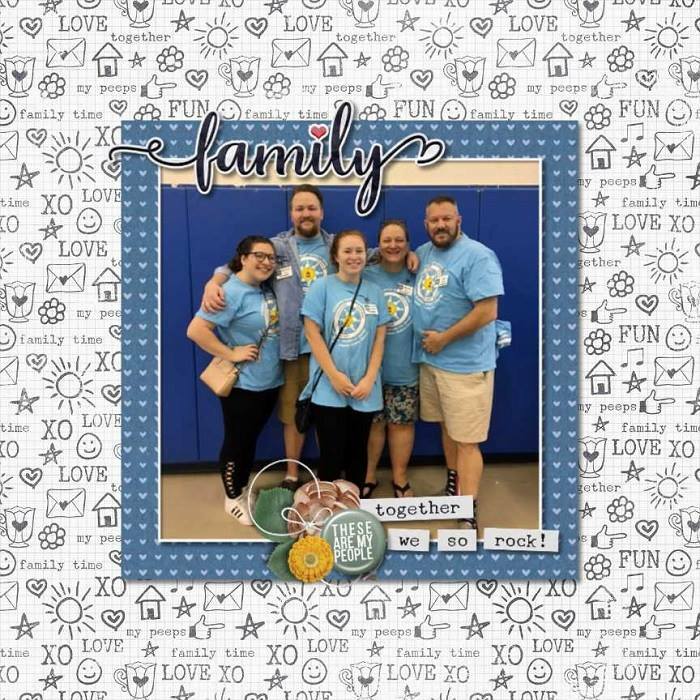 Celebrate your people!